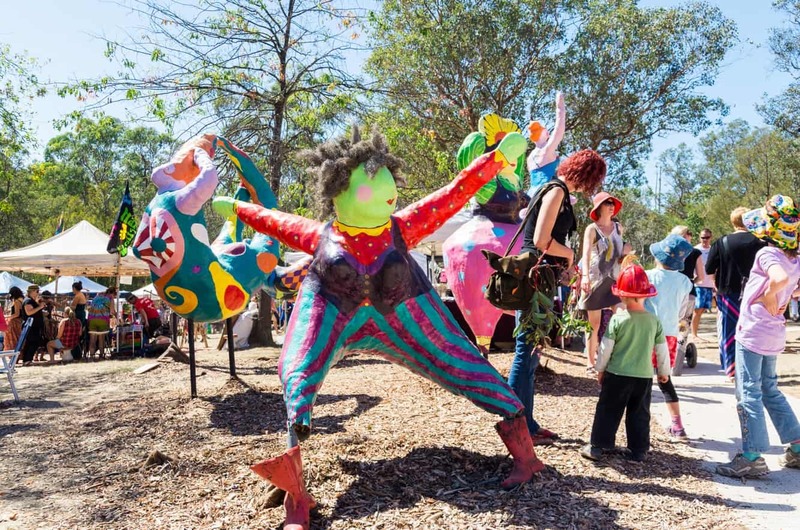 The Warrandyte Festival has been a staple of this country town since 1977 and is celebrating its 42nd year! 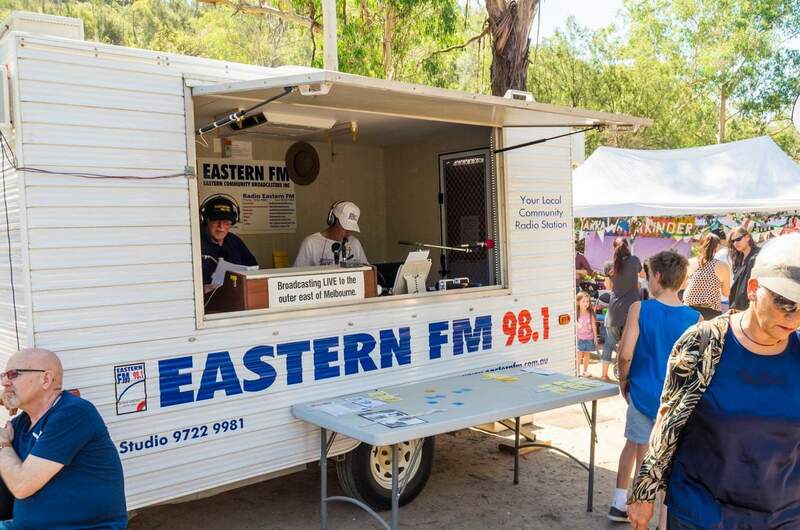 Come on up to Warrandyte to celebrate this wonderful festival filled with food, drinks, live music, a parade as well as a film festival. 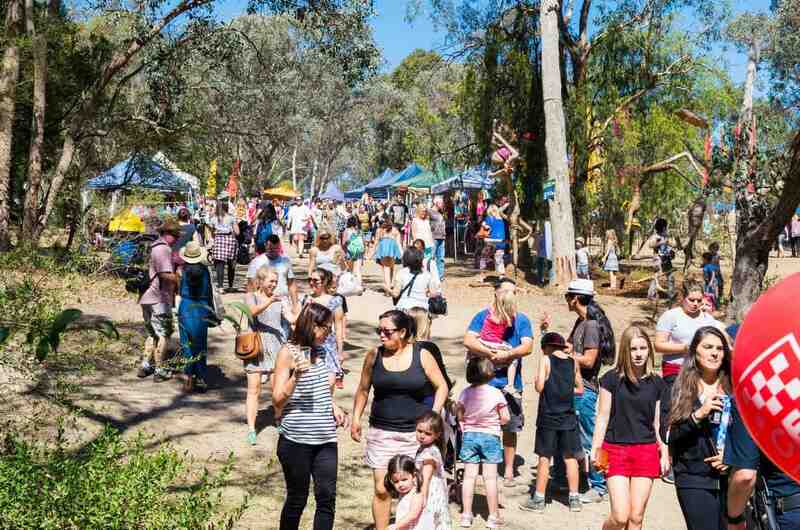 The Warrandyte Festival encourages everyone to get involved as there will be a huge 2 days of celebrations with heaps of yummy food stalls with home-made food, as well as hand crafted art market stalls. 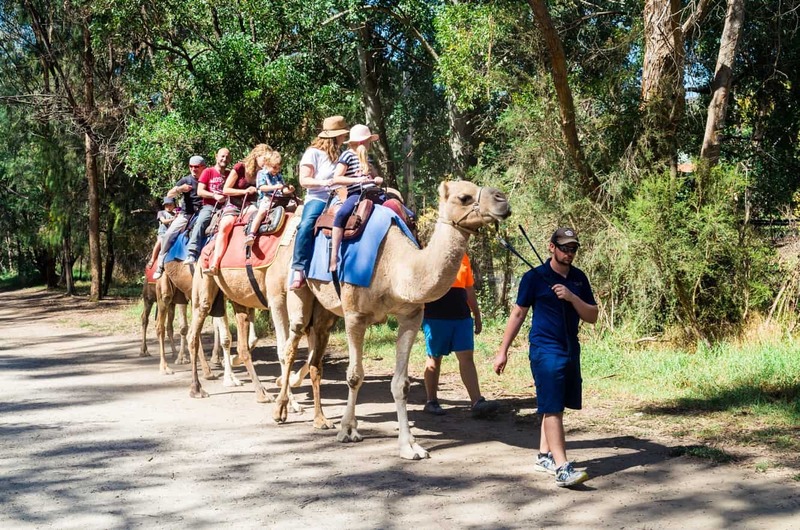 The street parade is one of the most popular attractions at the festival, with local schools, clubs and community groups getting involved to take part in celebrating the local community of Warrandyte. There is also a popular duck race and a billy cart derby which is enjoyed by young and old. There will also be a light sculpture competition, with amazing light sculptures created by various local artists. The best way to get to Warrandyte from Melbourne is to drive via the Eastern Freeway. Street parking may be limited during the festival and Yarra Street will be closed to traffic from the Harris Gully Road roundabout to the Bridge roundabout during the Parade on Saturday. 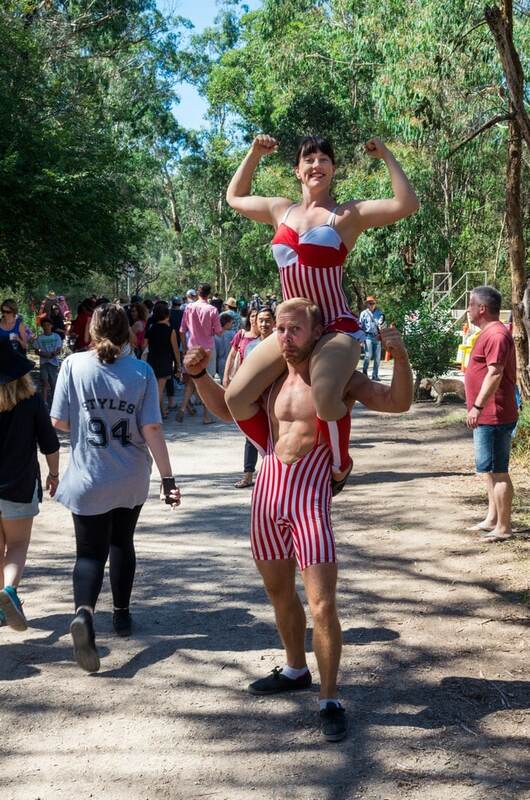 Please note that the Warrandyte Festival is a no smoking event across the entire Reserve all weekend. So come on down to Stiggants Reserve, Yarra Street, Warrandyte for a great weekend of fun and live music. 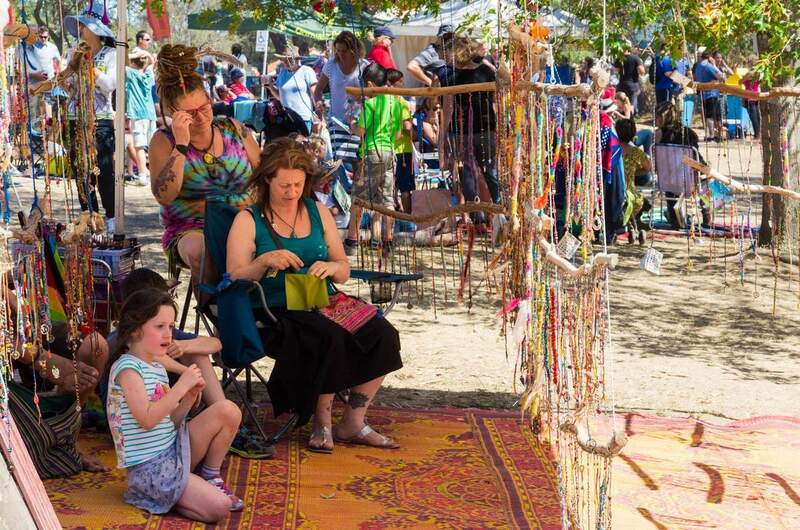 I am applying for a market stall site at the Warrandyte Festival. For many years I have had a stall each Warrandyte Community Market/ now Warrandyte Riverside Market. My goods have been received most enthusiastically and very much suit the Warrandyte community. In my stall I have natural fiber, (including cotton, linen, silk and alpaca,) clothing and accessories. These items feature exciting and elegant fabrics and designs. If possible I would like a double site. Could you please let me know if it is possible to have a site and how you would like payment to be made.